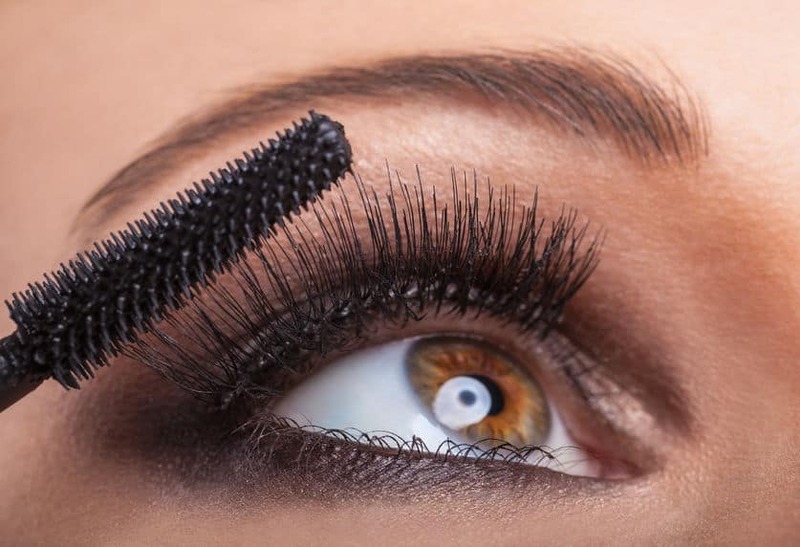 Add to your beauty techniques with this eyelash extension course. 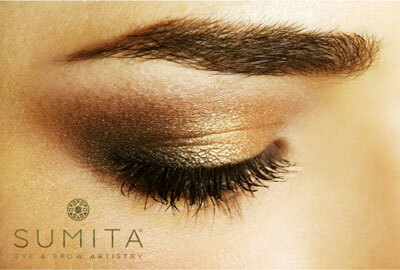 This new and innovative treatment allows the therapist to create a dramatic look or just subtle definition to the eye. Eyelash extensions are fast becoming the ‘must have’ look for all occasion giving clients thicker, longer and fully eye lashes. This 1 day course is the perfect add on to an existing beauty qualification. All products will be provided for learners to work with on the training day. 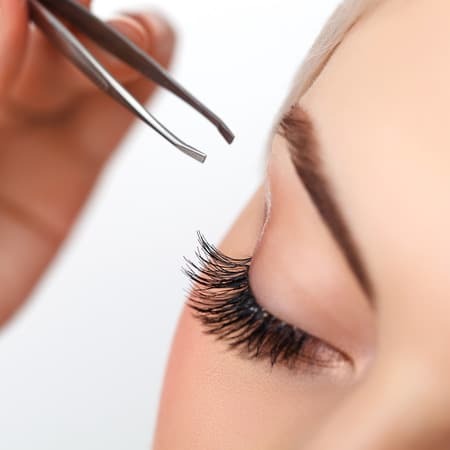 This course is a Pre-Requisite for advanced eyelash extension course. Semi Permanent Eyelash Extensions Beginner Course. 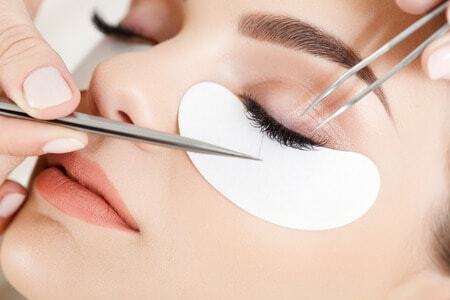 Eyelash Perming is a new technique that lengthens your own lashes without using lash extensions. It may complement the application of lash extensions, to facilitate their applications when your lashes are too straight or too curved. It turns the eyelashes upwards, gives them Length, Height and Volume, and an appearance of having longer and thicker lashes. Course Fee €290 upon Registration. 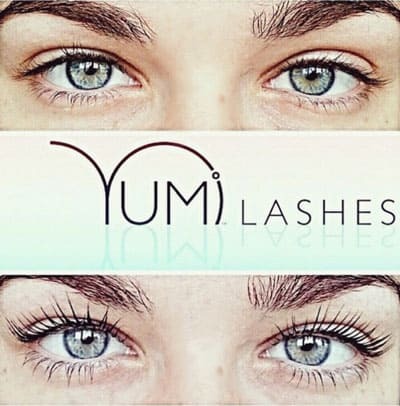 YUMI Lashes Starter Kit inlcuded. 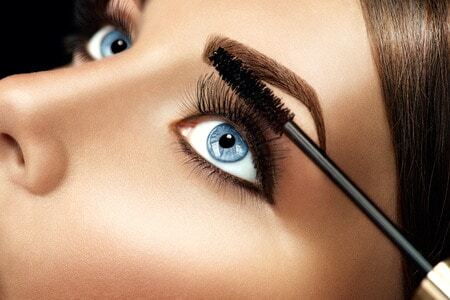 This Course is a combo course for Beautician who want to become Lash Technicians. This Course will be comprehensive of Brow Artistry, Beginner Eyelash Extensions and Eyelash Perming.